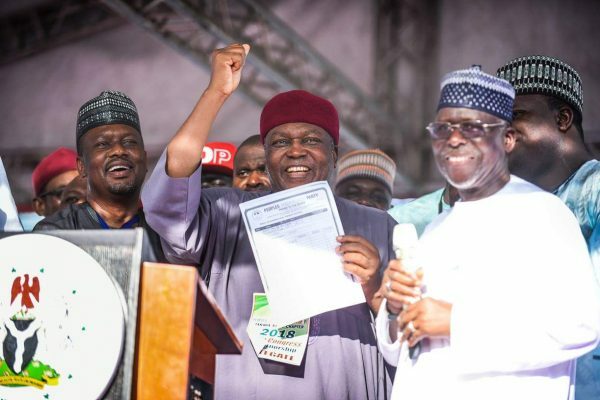 Governor Darius Ishaku has emerged as the sole candidate of the People’s Democratic Party, PDP, in next year’s Taraba gubernatorial election. Announcing the result, after the delegates election which took place at the main-bowl of the Jolly Nyame stadium, the returning officer, Captain Idris Wadda said accredited voters were Two Thousand. 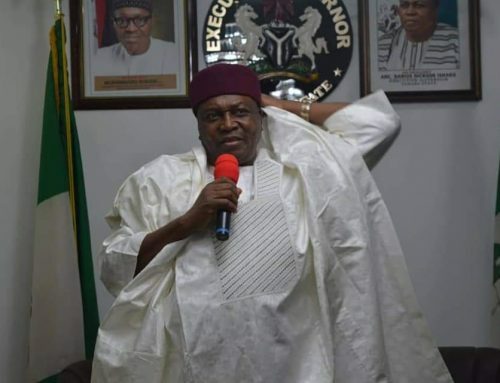 He declared that having polled the highest votes of one Thousand Nine Hundred and Twenty Eight votes,Governor Darius Ishaku returned duly elected as the only candidate of the People’s Democratic Party in the 2019 Taraba gubernatorial election. Idris Wadda thanked delegates in the State who exhibited exemplary character and maturity that made the Congress end peacefully. 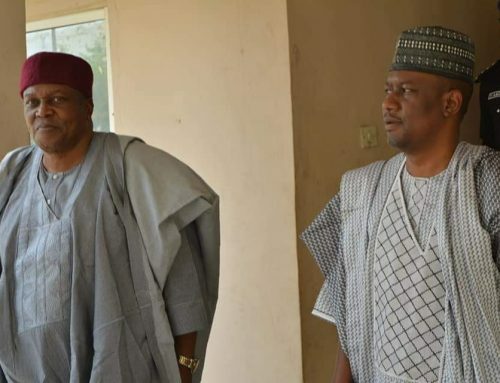 The returning officer also commended Governor Ishaku for initiating viable developmental programs in the State which has endeared him to Tarabans. 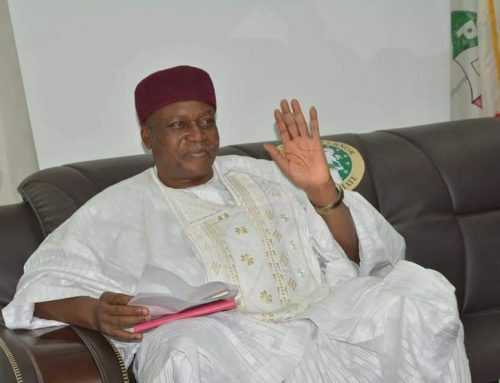 In his vote of thanks, Governor Darius Ishaku expressed appreciation to Idris Wadda for the smooth conduct of the election which ended peacefully. He said “democracy can only thrive in a peaceful atmosphere and not rigging”. 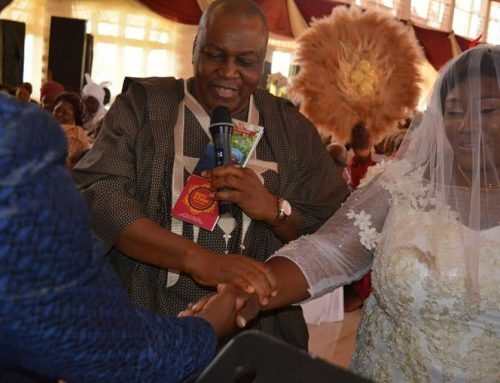 He also saluted members of the PDP for maintaining orderliness and discipline.